We are happy to announce our new project! 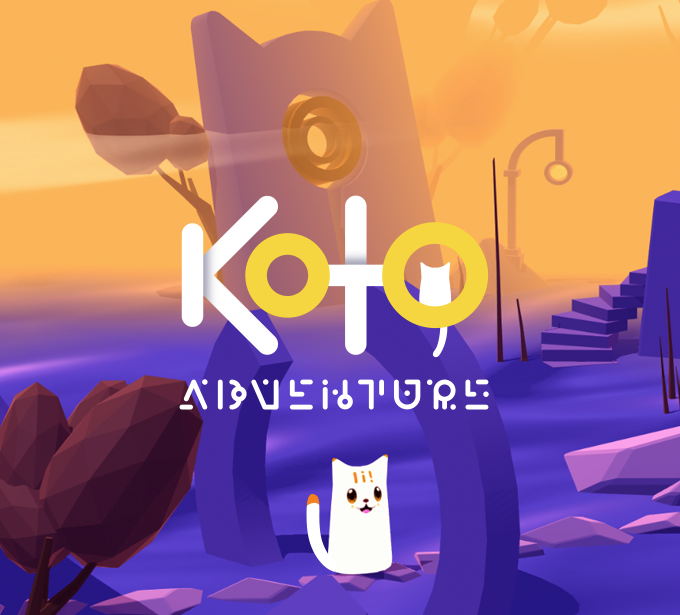 Koto Adventure is the first of its kind 1D Platformer with elements of roguelike RPG and 3-in-a-row. Once all the worlds were connected by a network of Stellar Wells. And the wise Keepers looked after it’s work. But the Keepers fell asleep and the Black Hole monsters disturbed the balance of the worlds. Koto and little Kito were just fishing when the monsters got to their world. Now Koto will have to become a new Keeper, restore the Stellar Temple and save everyone. And have a good meal at the same time! More info is coming soon, so stay tuned!